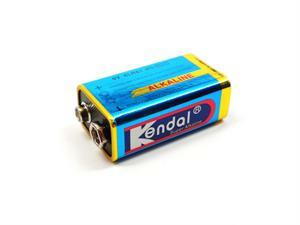 9v alkaline battery . Non-rechargeable. We use this 9v battery in our devices frenquently, The performance of this battery is as good as any name brand 9v battery in the market. Signed by Battery Barn manager team.